Victor's Kitchen~ It was a casual family dinner. We decided to have dinner at Chinatown Point. I am tired with our usual choices. We decided to try Victor's Kitchen. I tried their main branch at Sunshine Plaza. It wasn't too bad. Decided to give their 2nd branch a try. The place is slightly more spacious than the branch at Sunshine Plaza as well as not as crowded. I went on weekday night. Not sure about their weekend crowd. The service is very swift and much better than the branch at Sunshine Plaza. I feel stress ordering and eating at Sunshine Plaza. It is a much bigger relief eating here. Do take note that they only accept cash. So prepare your cash in advance. 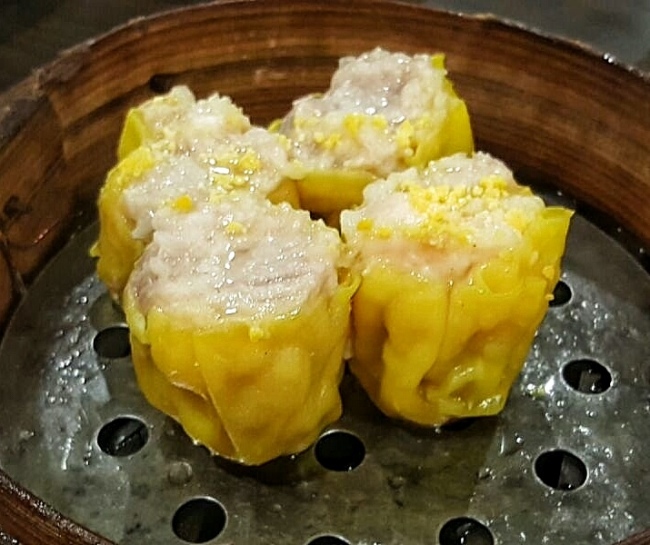 I always love Dim Sum. It is even better when you have more people to share with. You can order more variety. 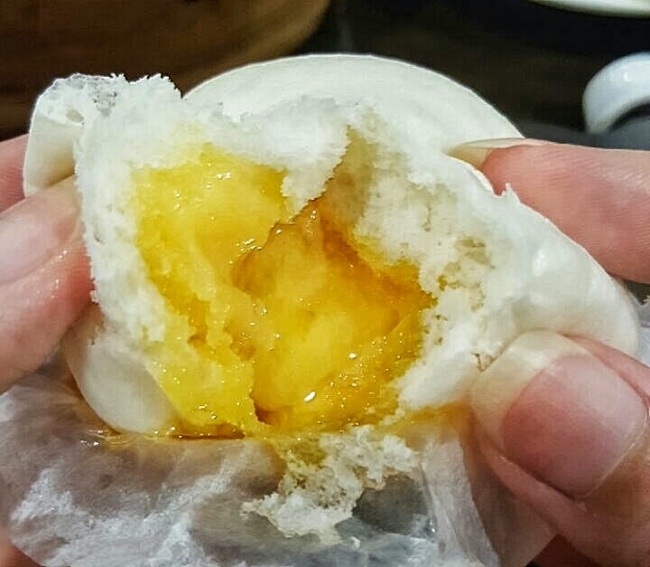 We ordered 流沙包 (Golden Egg Yolk Lava Bun/ Liu Sha Bao). 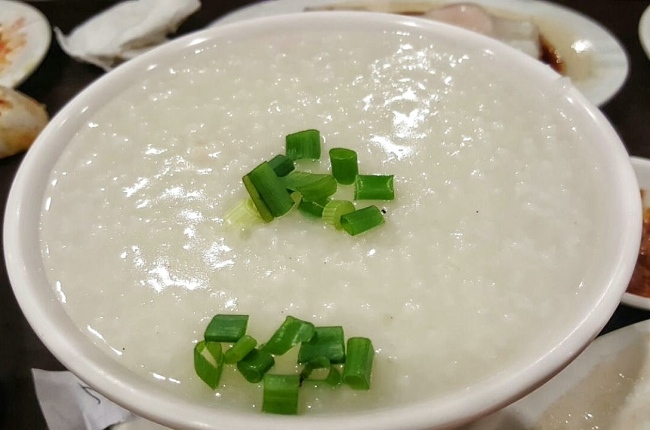 (S$3.80 for 3 pcs per set). 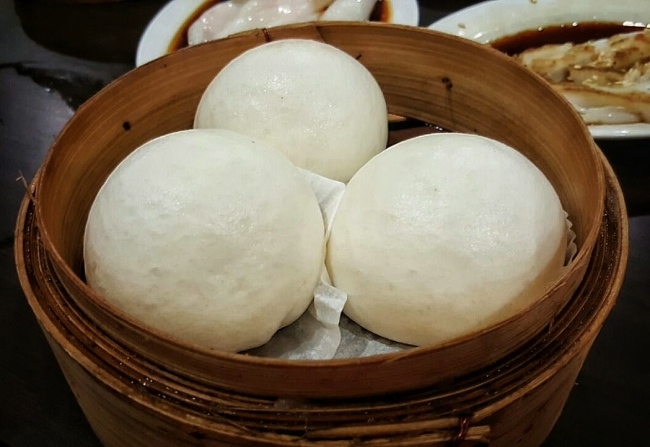 They claimed they have the best custard buns in Singapore. Wow it was piping hot! The buttery golden lava flowing out of the soft white bun. It was delicious. 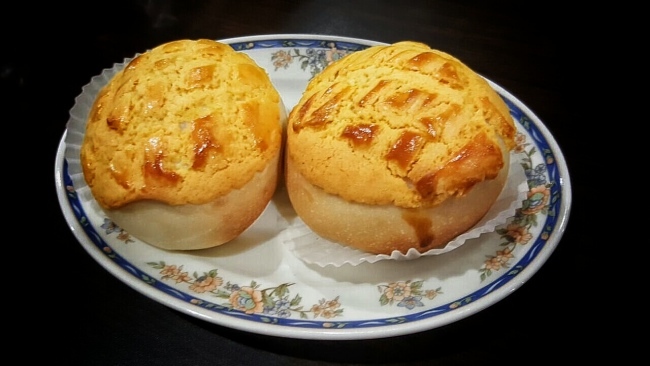 Golden "Bo Lo" Char Siew Butter Buns (菠萝蜜汁叉烧包）The buns were crispy on the outside and soft inside with hot hot Char Siew. 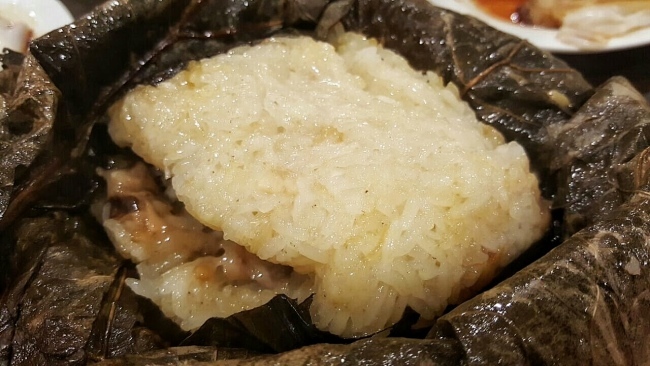 Chicken & Sausage in Glutinous Rice (S$5.80) - Quite pricy. 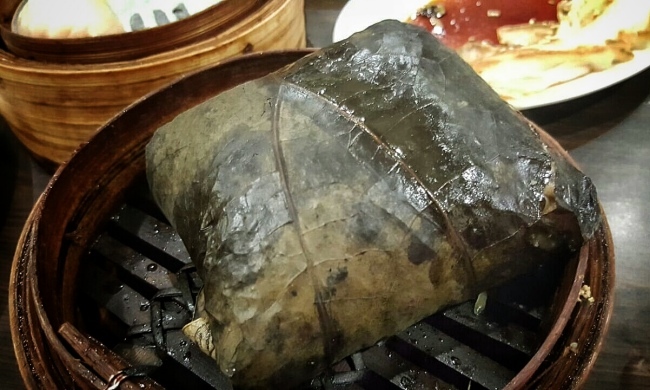 As I open up the nicely wrapped glutinous rice, the fragrance from the leaf is first to greet us. The rice seem a bit too soft to my preference. 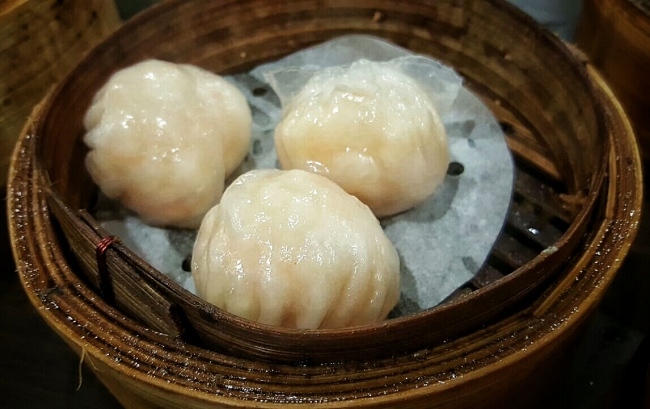 Victor's King Prawn Dumplings (3 pcs per set) for (S$5.20) - Again another pricy dish. The prawns were crunchily juicy. I realise they like to put their dim sum in set of 3 which I didn't quite like it as most people come in pairs or fours. End up we have to order 2 set of the same dish and couldn't try more dishes. 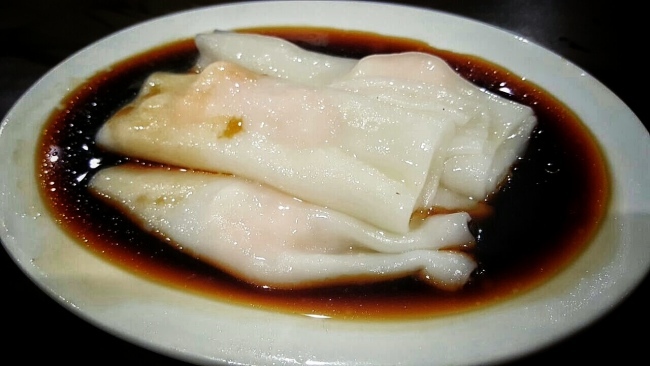 Queen Size Siew Mai (4 pcs per set) for S$4.80 - Hmm not something I would recommend. The look and taste is very so so. King Prawn Cheong Fun (S$4.80) The cheong fun is fairly good but I think the skin would be better if it is thinner. Scallop, Sausage Carrot Cake with XO Sauce (S$4.80) Lovely steamed carrot cake. 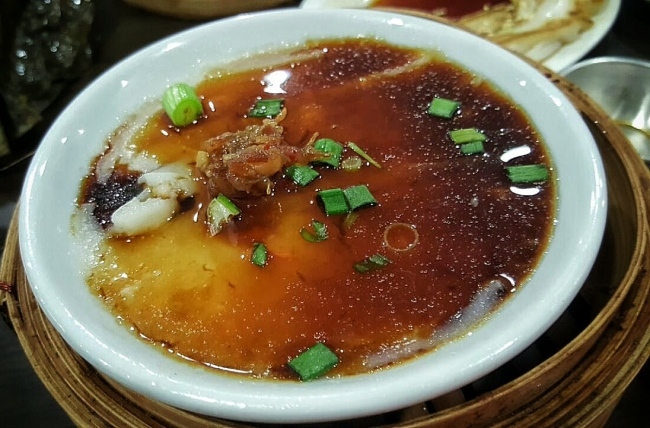 It goes well with their XO sauce too. Not the usual oily fried style. A refreshing change. 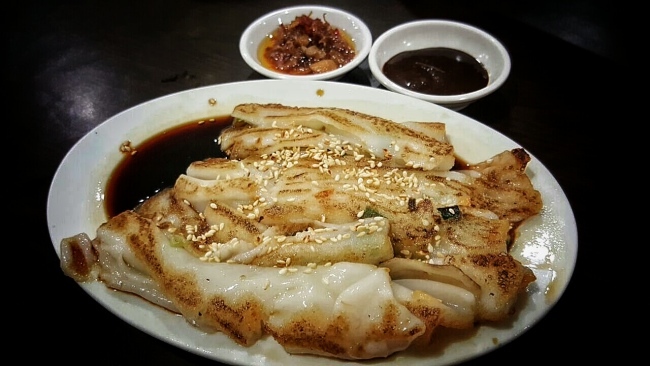 HK Style Pan-fried Cheong Fun (S$5.20) - Another pricy dish. My first time to try pan-fried cheong fun. Can't compare with other cafe/ restaurant version. It remind us of our fried hor fun. 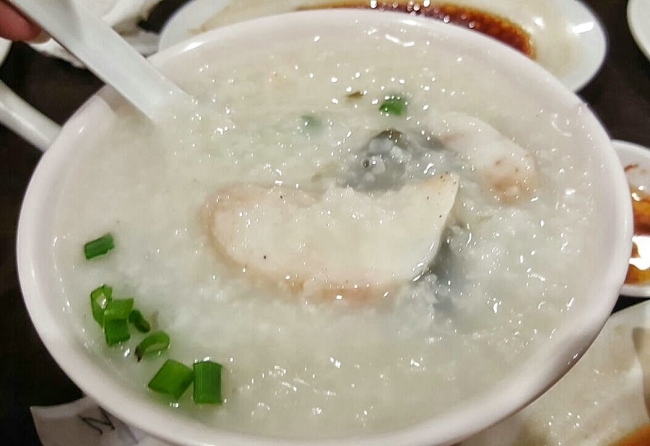 Its congee time! 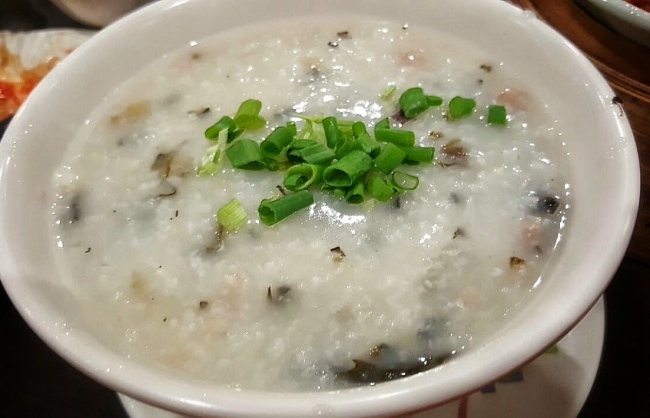 We ordered 2 bowls of congees (Minced Pork with Dried Vegetables/ Nemo's Porridge). They cost S$4.80 each. 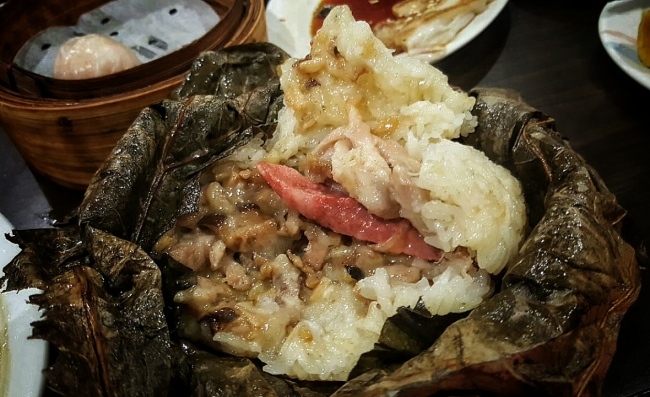 There were not much minced pork. 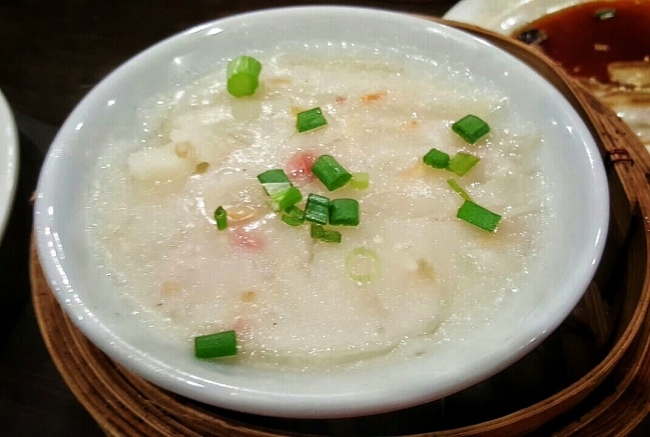 The Nemo's Porridge is actually fish porridge. At least still see a few pieces of fish. 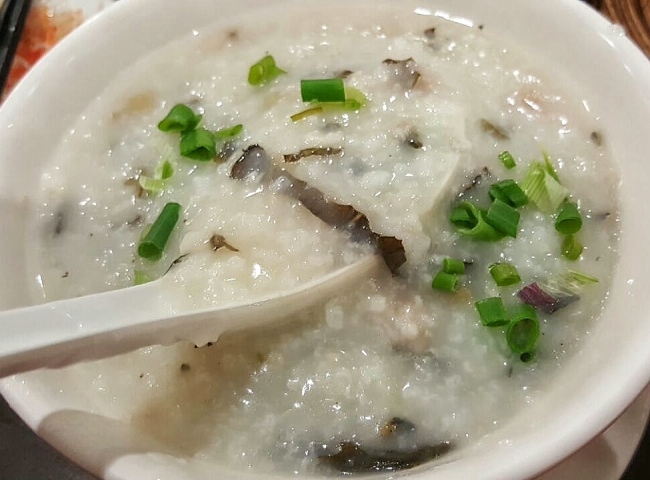 The congee is not as silky as I like. Love their HK Summer Iced Tea! Nice way to present it. 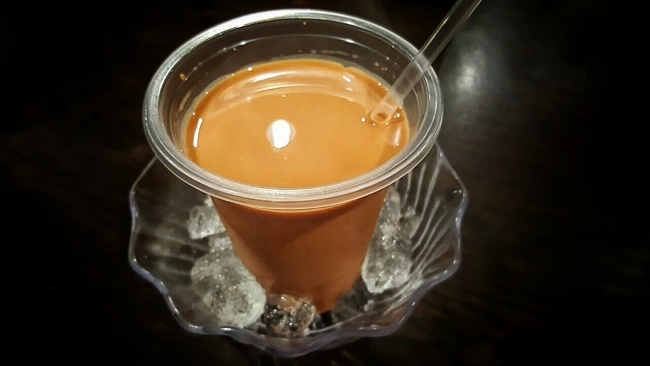 They surround the cups with ice instead of dumping them into the tea which result in diluting the milk tea. The tea is smooth and strong. Lovely.